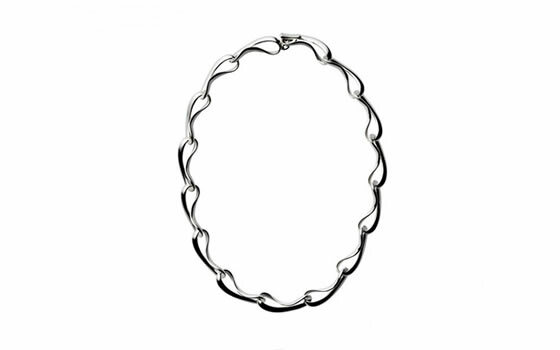 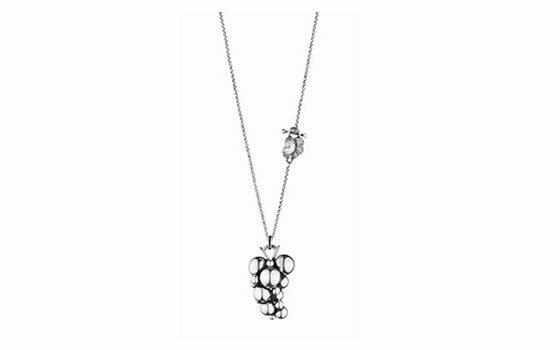 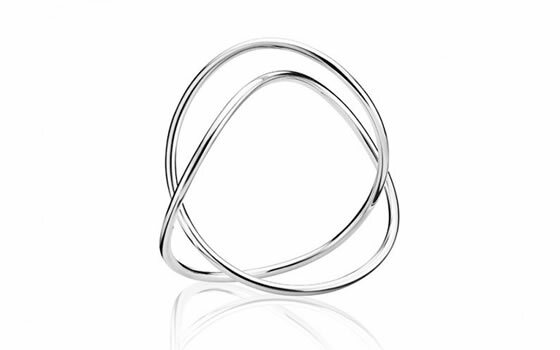 Danish silversmiths Georg Jensen are widely regarded as the top of the tree for their contemporary and hand-made designs in silver and also in 18ct gold. 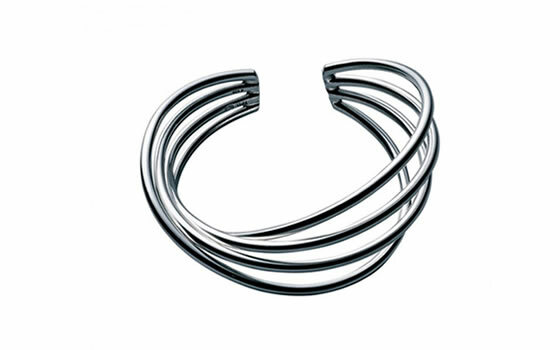 Since 1904, when Georg Jensen opened his own workshop in Copenhagen, the company has promoted his own and many other top Danish designers work, all finished to the same distinctive high standard. 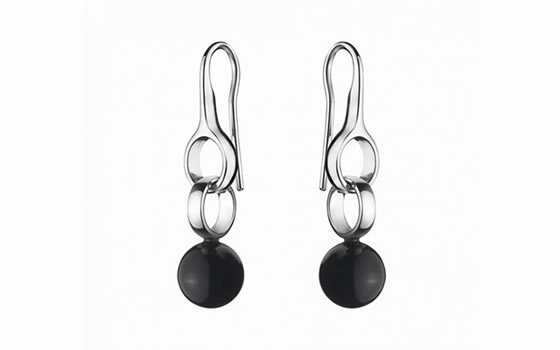 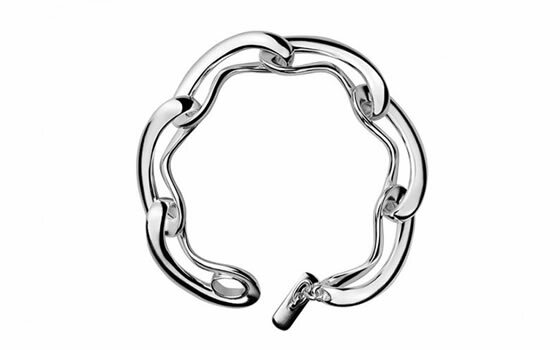 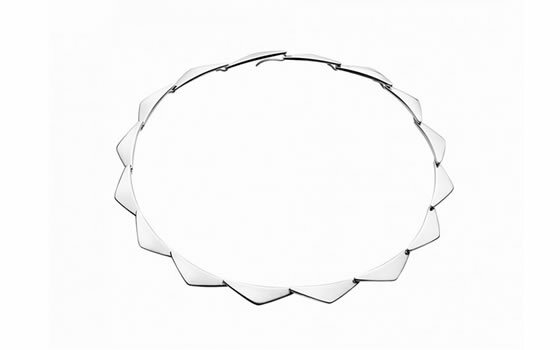 Top quality silver jewellery from Georg Jensen extensively showcased here at Moody’s.